Cardi B’s new album reminds B-Honest of how good Nicki Minaj really is. 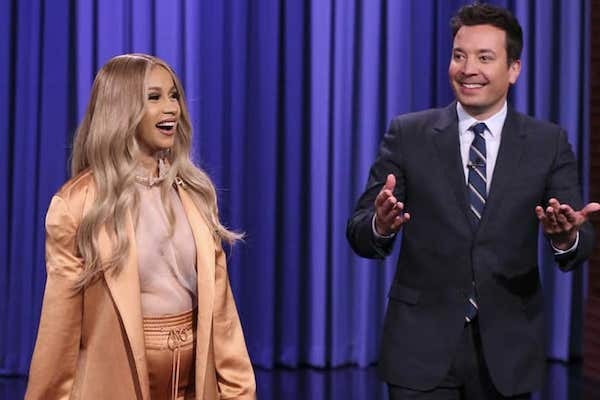 Kevin and Christal are new converts to the Bardi nation but B-Honest insists Cardi can’t touch Nicki on her worst day. Christal was asked for a PR practitioners advice on Fabolous’s domestic violence scandal and she says it’s time for Fab to sit down for awhile. B-Honest wants receipts on the case and any other domestic violence charges. Kevin agrees, Christal cuts off her mic after the two go rogue on domestic violence frivolities.